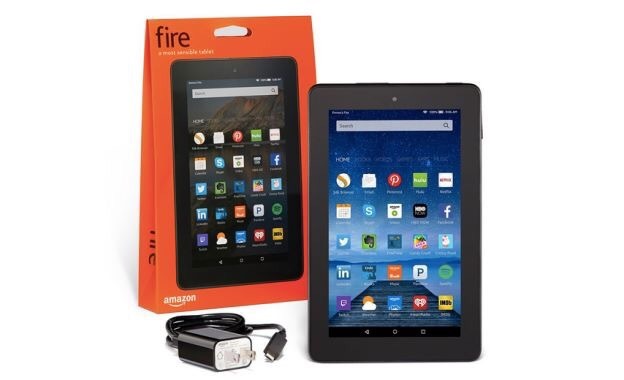 Want to win an Amazon Fire and a $10 Amazon gift card? You can by entering into my Love, Life, & Happiness giveaway! 2. 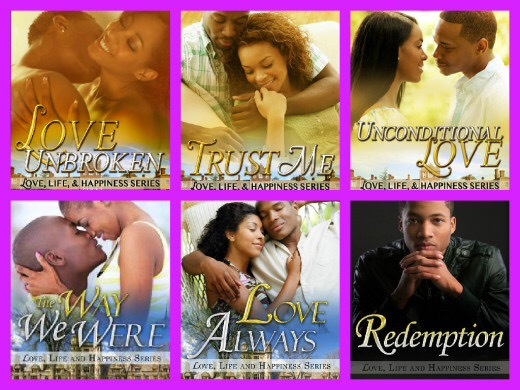 Read the entire Love, Life, & Happiness series. 3. I will be sending a special newsletter with trivia questions pertaining to the series. The person who answers all of the questions correctly will win both prizes. The giveaway starts now and ends May 31st. The authors I’m looking forward to are Genesis Woods, Jessica Wren, Lolah Lace, Sheena Binkely, Toye Lawson-Brown, Xyla Turner. 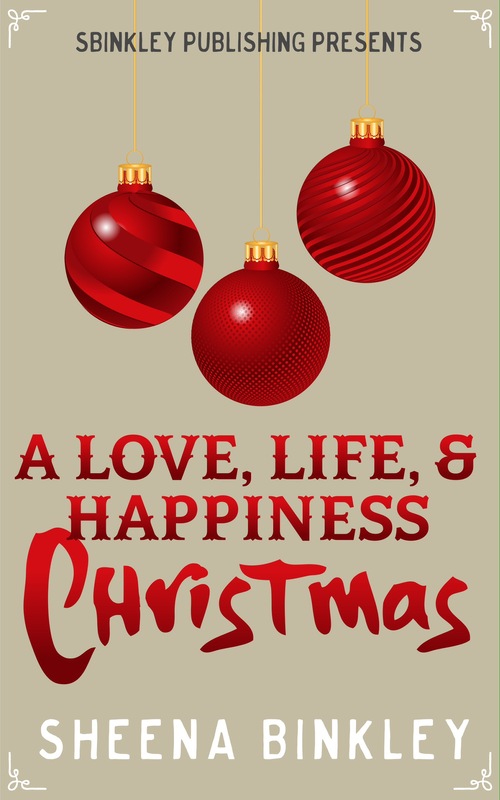 I would love to read from any of the authors that you’re featuring in your Days of Christmas presentation.